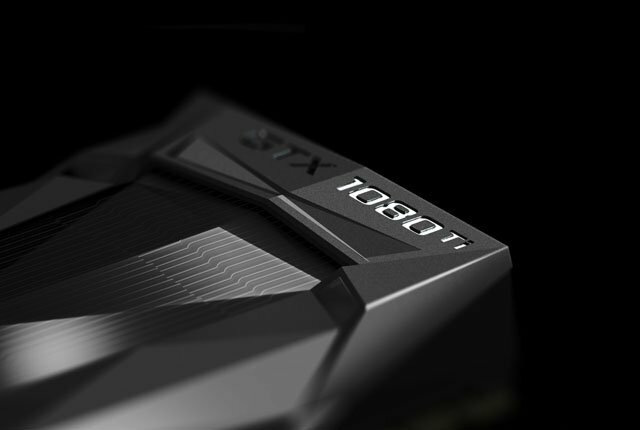 The GeForce GTX 1080 Ti boasts 35% more performance than the GeForce GTX 1080 and is based on Nvidia’s 16nm Pascal GPU architecture. 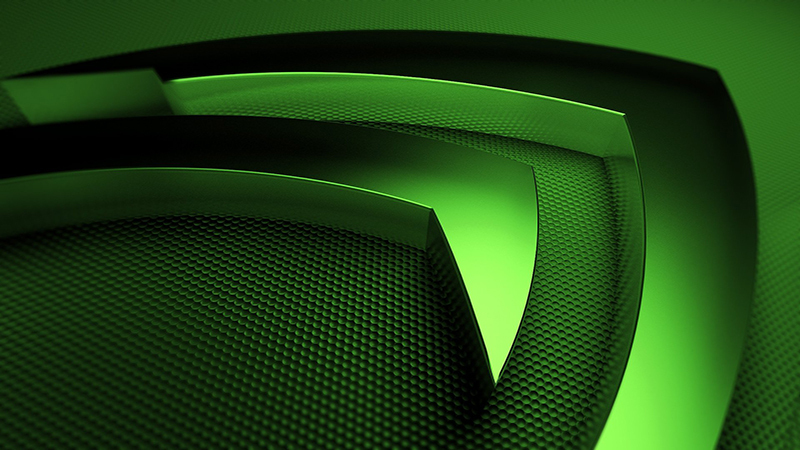 The GPU packs the same amount of CUDA Cores as the Pascal Titan X, along with 11GB of GDDR5X memory. 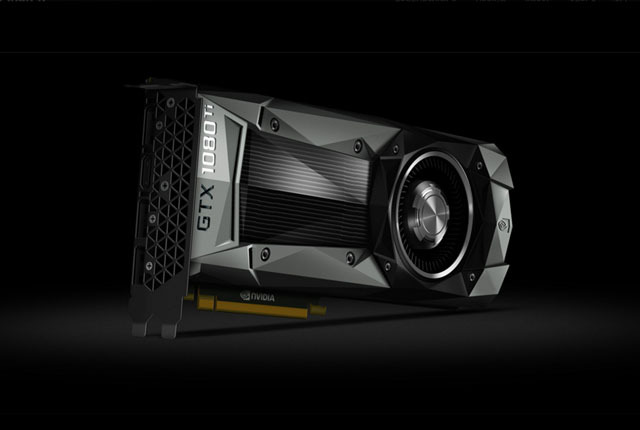 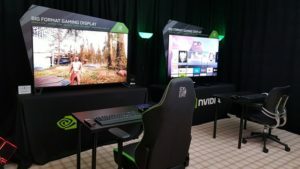 Nvidia’s GeForce GTX 1080 Ti draws more power than the GTX 1080 and includes an improved vapour chamber reference cooling solution. 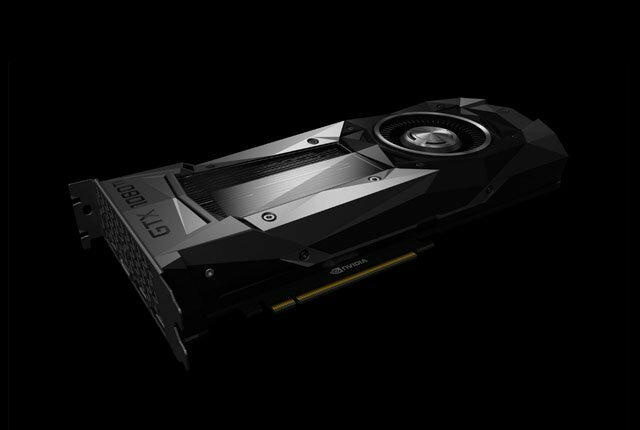 The GeForce GTX 1080 Ti is priced at $699 and will be available from 10 March 2017.